So, the good news is that 2 months after the transplant the drugs are still doing their thing. 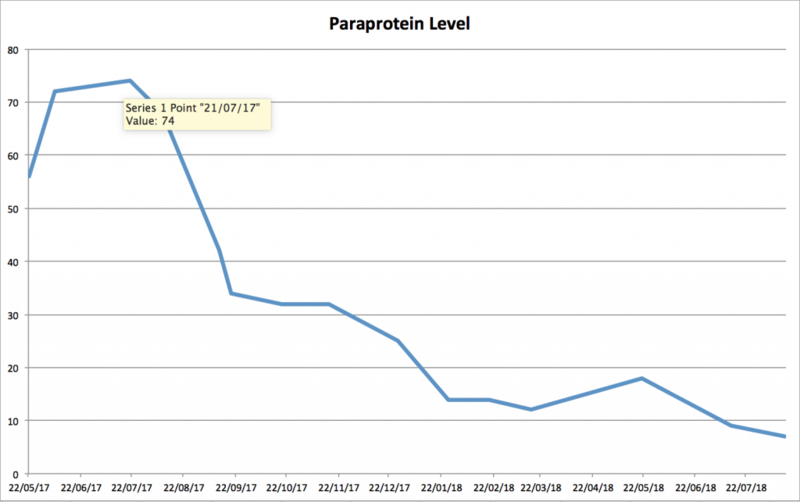 Paraprotein has dropped from 18 pre transplant; to 9, 1 month after; to 7, 2 months after. All good. Long may this continue as it gives that bit more time to do something useful. And that is precisely what I have been using some of my time preparing for. It’s not a calling in the biblical sense but it is a challenge that I hope will deliver something meaningful not just for myself, but for anyone requiring a stem cell transplant. As you know, of the 30 million globally registered donors, none are a match for me. But someone out there is. I’ve already been told this is ambitious by a couple of people, which because of my enterprising (bloody-minded?) personality, means I am definitely pushing on with the goal! How am I planning on tackling this? 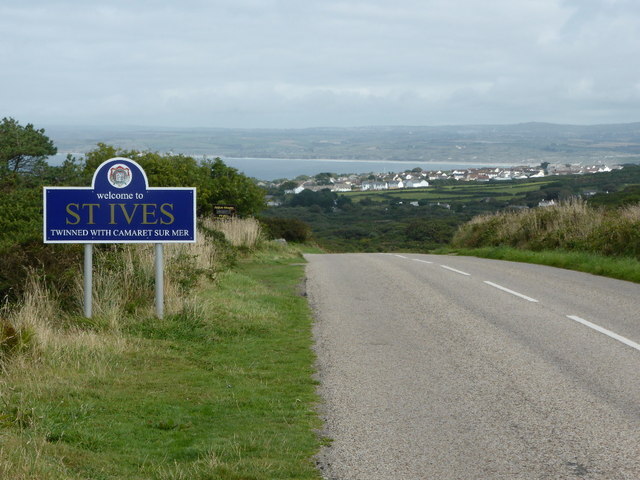 I met with my local MP today who was keen to engage and pick up on some ideas to get more people signed up. Watch this space because even I accede that a grass roots push alone might not be enough to get people energised about this. ANY OTHER IDEAS, PLEASE GET IN TOUCH! I will travel, talk, write…whatever, to get the message out there. If you have a room or auditorium you think I could use, please send me the details. In the last few months alone, the engagement of people and organisations has been astonishing. Thanks to DKMS, Anthony Nolan and ACLT, we’ve been on the radio, in magazines, blogs and check the irony in this; I am (yes me, the art philistine) going to be part of an art installation!! I won’t spoil the surprise but my voice was recorded today to be in piece which will move in September, from London to Cardiff, Manchester and Edinburgh. I’ll share all the details when it is ready to go live so if you can, you can go check it out. I’ll know by the end of this month what my drug regime is going to look like. I suspect from the last meeting, that I’ll be on a steady maintenance regime of oral chemotherapy for the foreseeable future. Not ideal but if it keeps everything under control, it means I’ll be able to drive my ambition of finding 10’000 (and the rest) new donors. As always, your support has been and continues to be invaluable. The black cloud on the horizon always looms, but not quite so large when you have the backing I have had. And any success this campaign may have, will be directly linked to you all too. Share, like, talk…what ever it is you do, just to keep the momentum going. In my mind, the task is simple but the goal could be colossal; not just in scale but, much more importantly, in its wide reaching impact. One swab at a time. I registered in June after seeing the article in the Whitby Gazette, I couldn’t make it to the day but registered online. Last week I had a phone call to say I was a potential match for somebody, blood test next…..
Everyone out there needs too hear this message. Please everyone spread the word. More people need too be willing too have this swab test, if possible too help you or someone else out there. Keep up the good work Peter, you are one amazing, brave and determined young man who deserves all the help you can get. Great news Peter. And hopefully you’ll get > 10,000 donors. What Can I do? How do I become a donor if I live in sweden? Want to help but have no financial means to do so. How do I become a donor ? I been looking up and down for way to sign up. My husband and I saw you and your beautiful son on TV this morning. We are registering today. Our daughter is 17 at the end of the month. I have no doubt that she will register too. Saw you and your son on breakfast BBC this morning. I have requested a swab kit. Suggest you put a link to a swab kit on this page too so to give minimum click options and make it faster. The very best of luck for you, your family and the whole community.